In this tutorial we will show you how to select hair in Adobe Photoshop CS3. 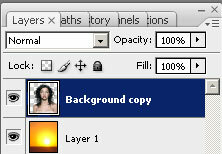 Then we will need to mask out the hair, so lets go and open the Channels Palette. 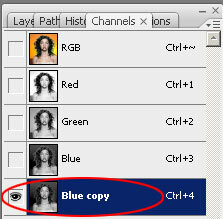 Now duplicate the channel with the most contrast between the hair and background (choose the blue channel). 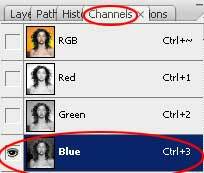 Now duplicate the blue channel. 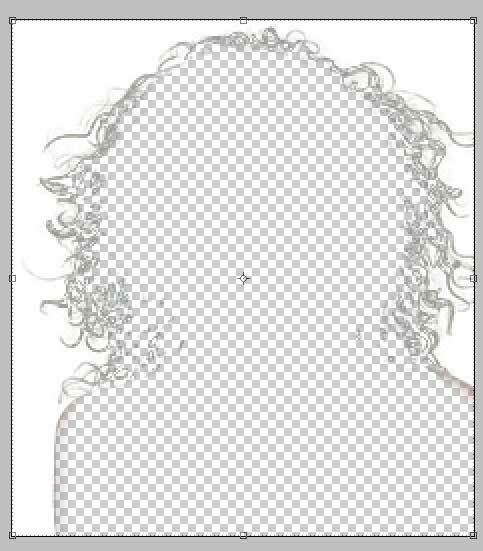 Then, select the channel that was just duplicated and using the paintbrush tool begin to fill the image in with black to create a silhouette. Make sure you don't cover any of the strains of hair. 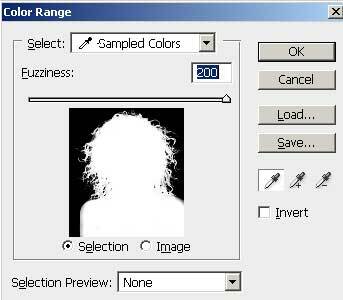 If the background on your image is more complicated use the Color Range tool from the select menu to select the finished black silhouette. Finally apply the mask to your image. In case you want to add a background image to your photo, just open the image you want (I chose a sunset). 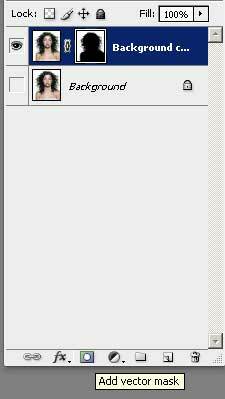 Ok, as soon as you do so delete the background of your model (that is what now is selected).